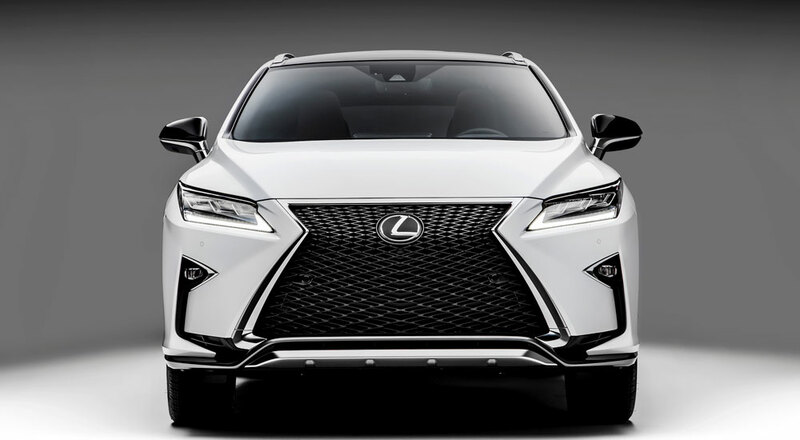 Lexus International announced today that the brand has sold 319,275 vehicles globally over the first six months of 2016, a 5% increase over the previous year. While half of all sales still come from North America, China sales are up 26% with 46,759 vehicles sold, Europe & Russia have jumped 16% to 36,405 vehicles sold, and Japan has increased 26% with 28,420 vehicles sold. Latin America (+37%) and East Asia (+19%) have also seen significant growth. Lexus sales in North America have slowed due to sagging car sales, with a 4% decrease and sales of 162,493 units. The Middle East markets have remained flat at 22,484 sales across the region.